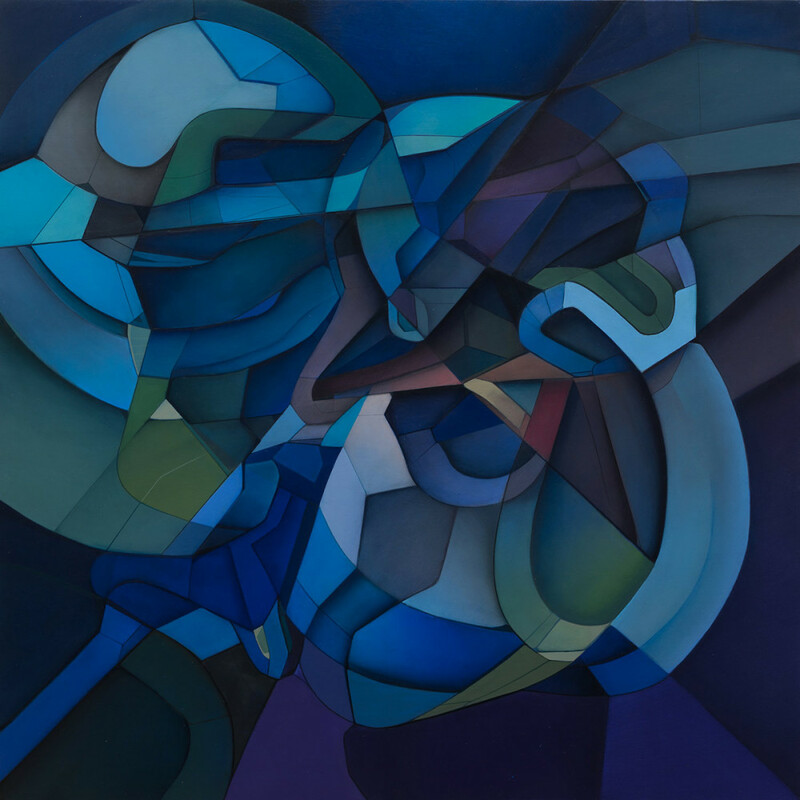 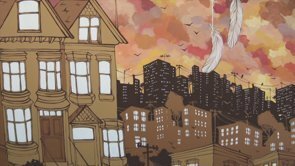 San Francisco artist Monty Guy discusses his upcoming solo show Immortal, opening at Luna Rienne Gallery on July 14, 2018. 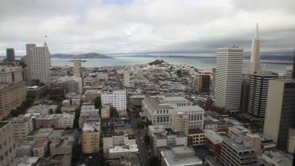 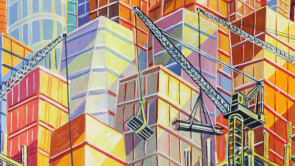 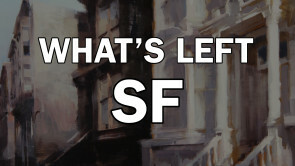 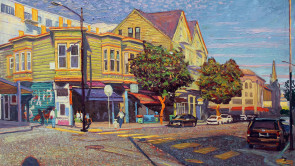 San Francisco artists and married couple Anthony Holdsworth and Beryl Landau discuss their upcoming show The Changing Cityscape, opening at Luna Rienne Gallery on April 28, 2018. 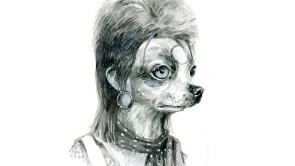 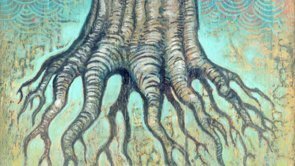 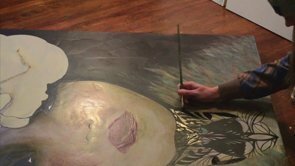 Artist Michael Gillette discusses his show Year Of The Dog, opening at Luna Rienne Gallery on March 24, 2018. 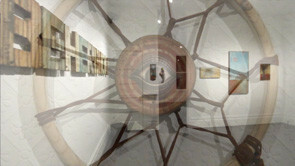 An exhibition featuring Monty Guy, Leon Loucheur, and Robert Bowen. 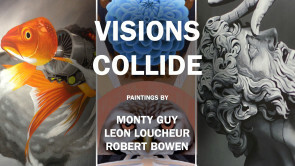 San Francisco artists Leon Loucheur, Monty Guy, and Robert Bowen discuss their upcoming show, "Visions Collide", opening September 9, 2017. 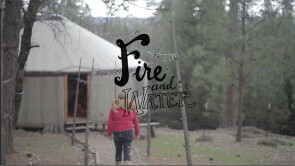 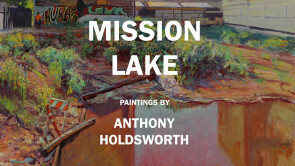 Gallery Tour of Mission Lake, the solo exhibition by San Francisco artist Anthony Holdsworth. 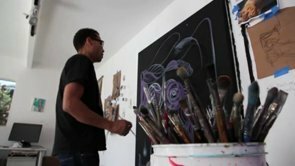 San Francisco artist Anthony Holdsworth discusses his upcoming solo exhibition, opening at Luna Rienne Gallery on June 8, 2017. 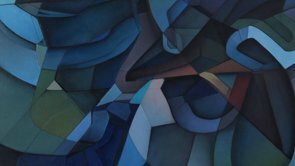 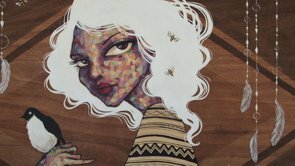 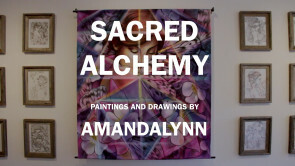 San Francisco artist Amandalynn discusses her upcoming solo exhibition, opening at Luna Rienne Gallery on June 3, 2017. 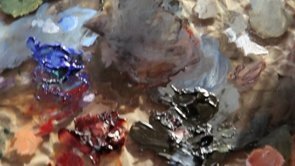 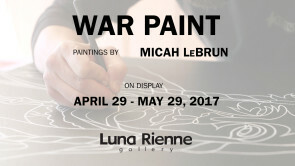 Micah LeBrun describes his April 2017 solo exhibiion, "War Paint". 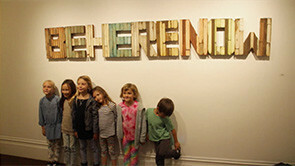 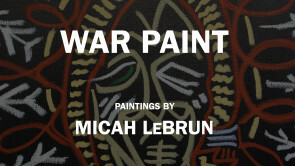 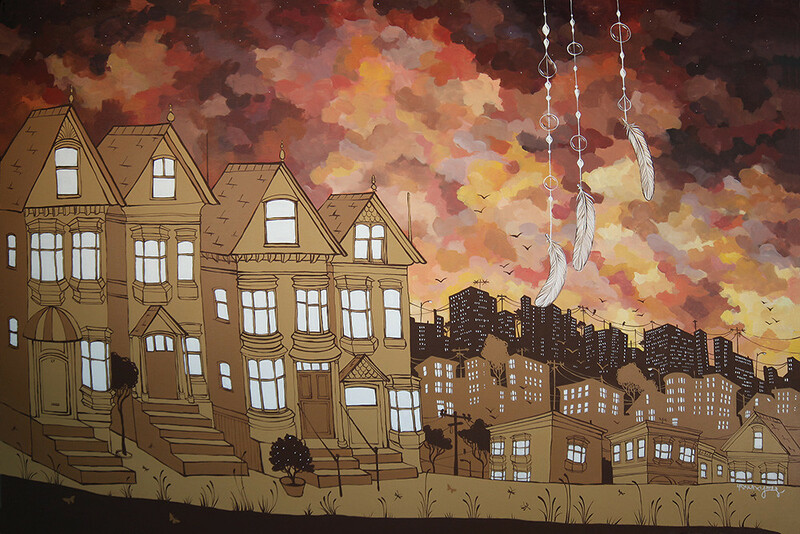 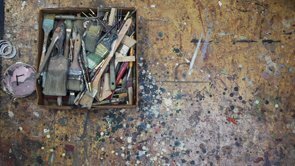 Gallery tour of War Paint, a solo exhibition featuring San Francisco artist Micah LeBrun. 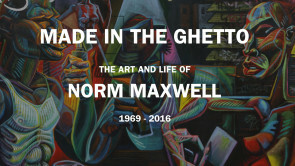 The Art and Life of Norm Maxwell (1969 - 2016). 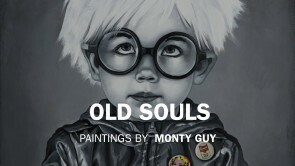 Paintings from "Old Souls" by Monty Guy. 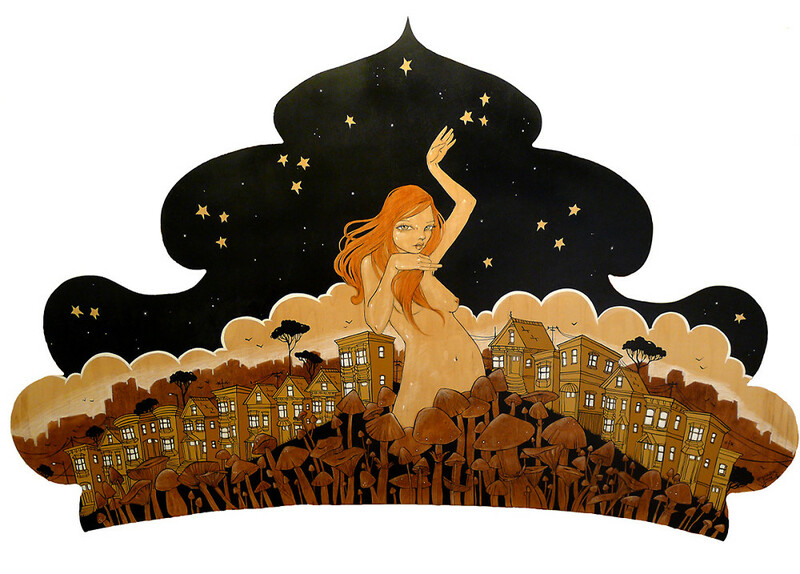 Paintings from "Old Souls" by Telopa. 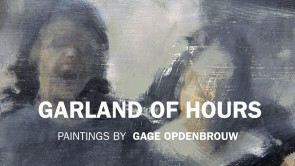 Oil paintings from "Garland Of Hours" by Gage Opdenbrouw. 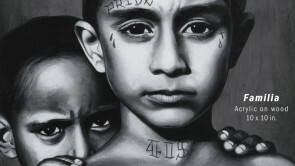 Four pieces from our show "Phoenix Mission" by noted painter and muralist, Michael Rios. 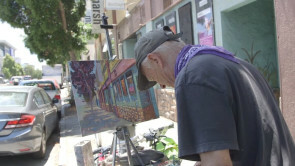 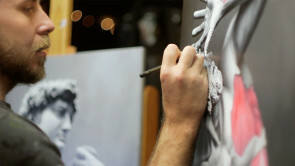 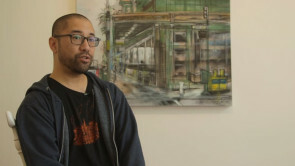 Artist Monty Guy discusses his ideas about future paintings. 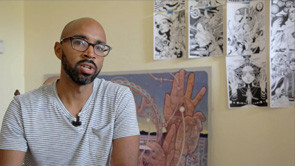 Joshua Mays talks about his show "Mana-Synth". 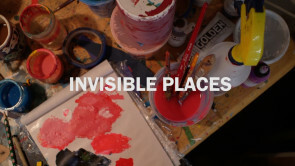 Parklet, Paintings, Illustrations, and Sculpture by Reuben Rude and Daniel James Burt. 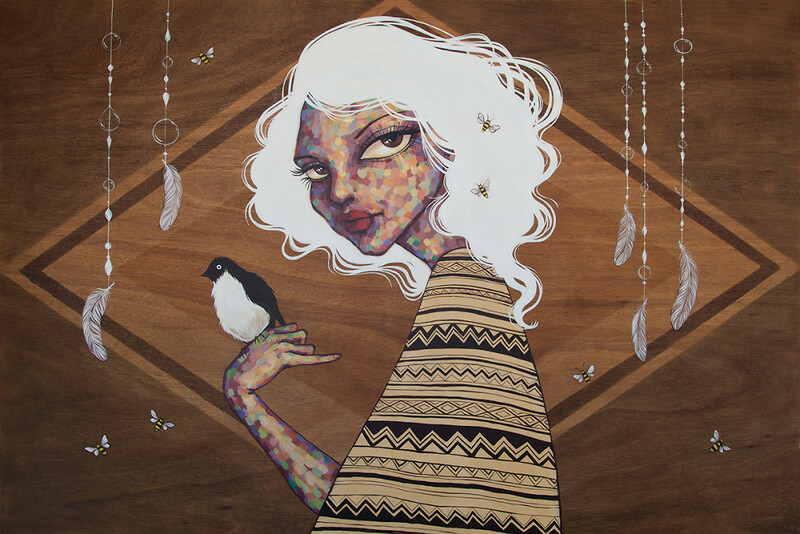 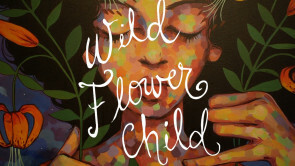 Opening Reception for "Be Here Now"
September 12, 2015 reception for Reuben Rude and Daniel James Burt. 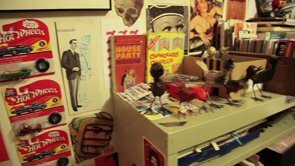 Opening Reception for "Matryoshka Mania"
Opening reception and installation footage for Matryoshka Madness! 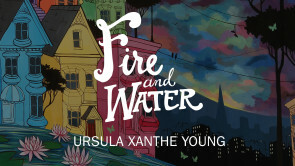 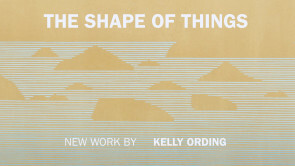 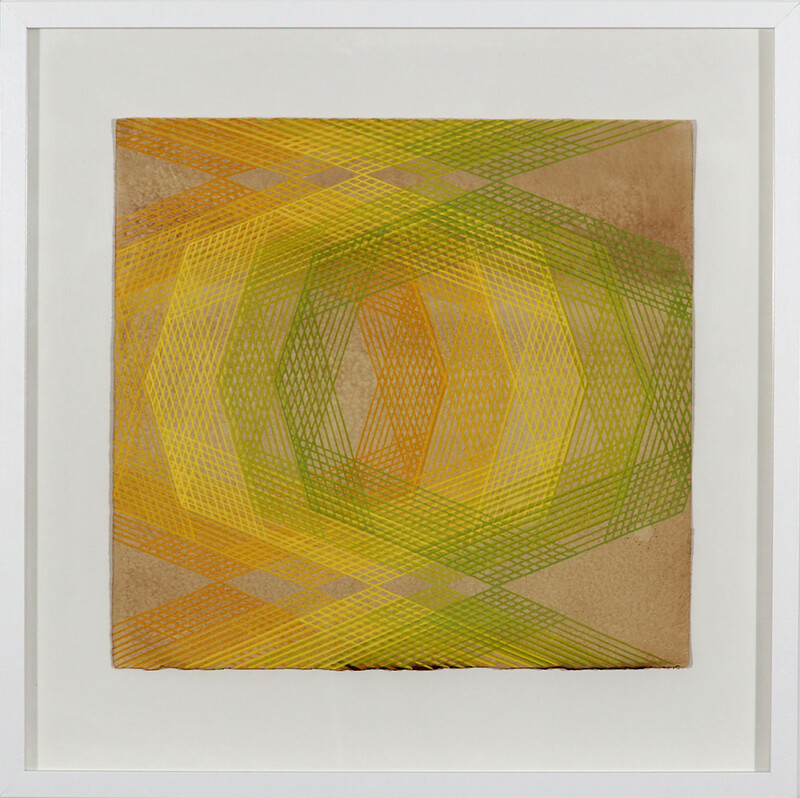 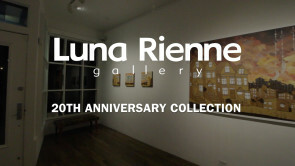 featuring Andy Stattmiller at Luna Rienne Gallery in San Francisco, held on August 15, 2015. 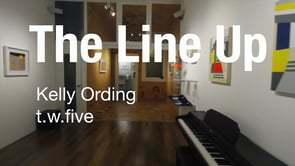 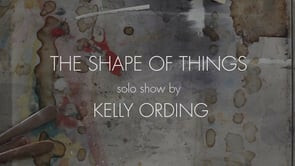 Music by Edroc "3rd Point"
Gallery walkthrough and tour of the solo show by Erik Otto. 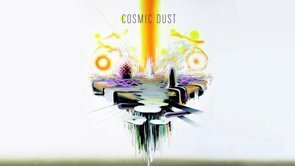 Luna Rienne Gallery describes "Cosmic Dust 02" by David Choong Lee. 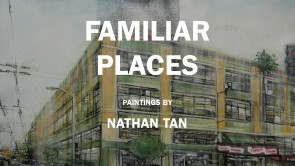 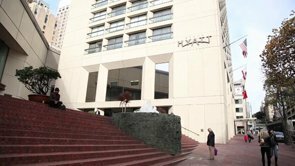 San Francisco artist David Choong Lee presents his first collection of wholly abstract paintings following the assemblage of two two-story masterpieces for the Grand Hyatt hotel in San Francisco. 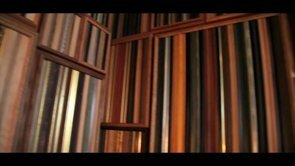 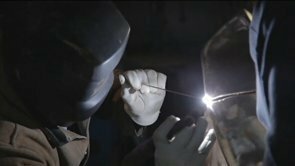 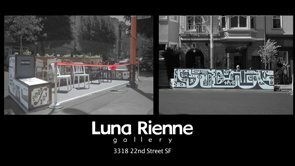 Promo video for Luna Rienne Gallery's three-person show Parts & Labor featuring Reuben Rude, Bill Zindel, Jose Arenas opening October 25, 2014. 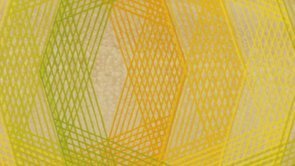 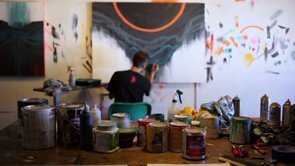 Commentary on the "Color Flux" series by Evan Venegas. 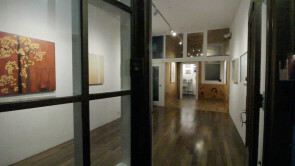 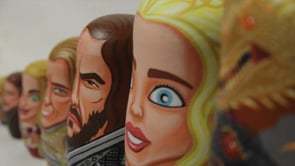 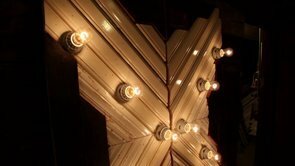 The third exhibition at our rotating public art venue is an installation by artist Brian Barneclo. 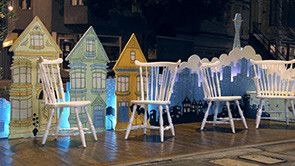 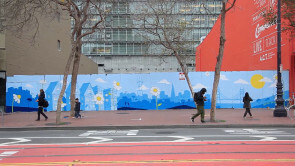 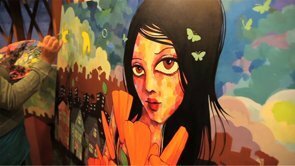 It features a modern, wood-cut design on the interior walls and a painted mural on the street. 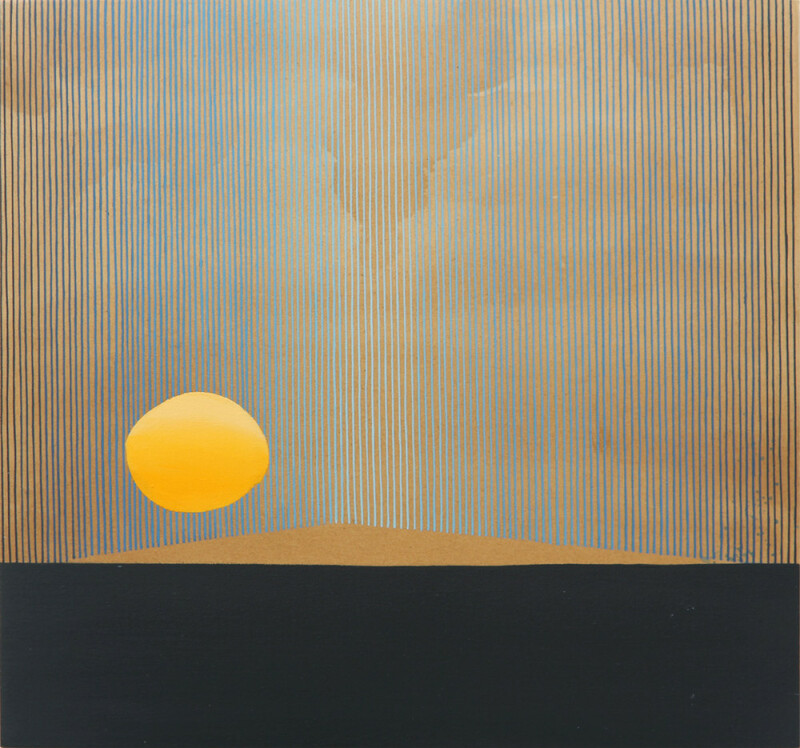 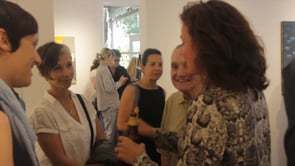 Painter Brian Barneclo discusses Misinformation the title of his solo show opening at Luna Rienne Gallery on May 3, 2014. 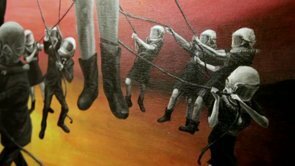 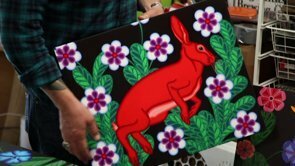 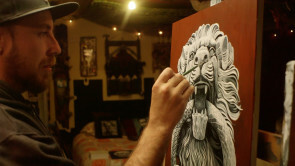 Artist Reuben Rude explains the concept behind "The Making Of", his solo show at Luna Rienne Gallery. 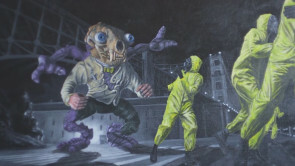 Erik Otto discusses his latest body of work. 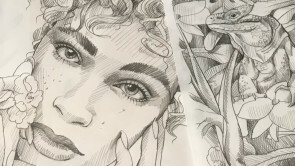 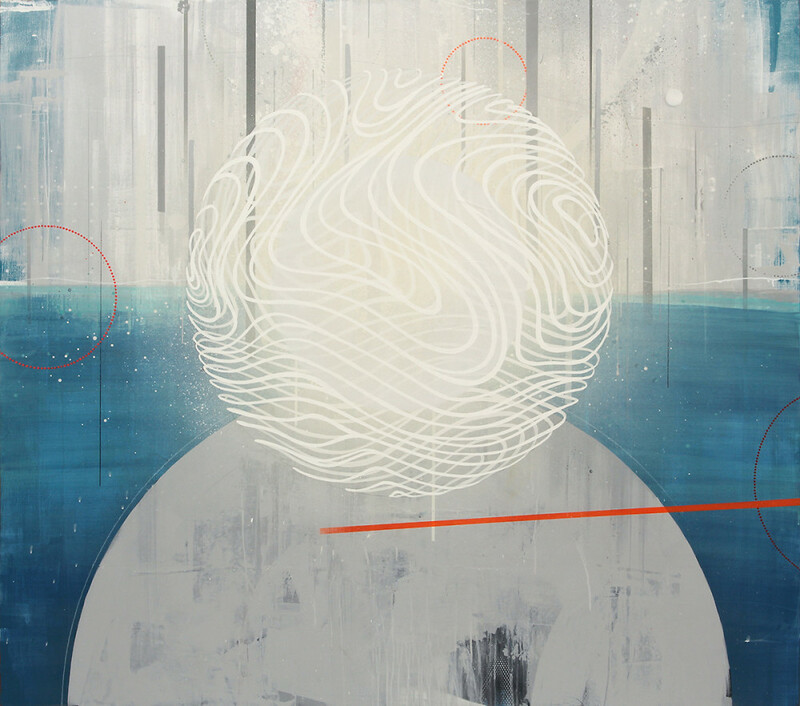 Artist NoMe Edonna discusses the creative mind-space. 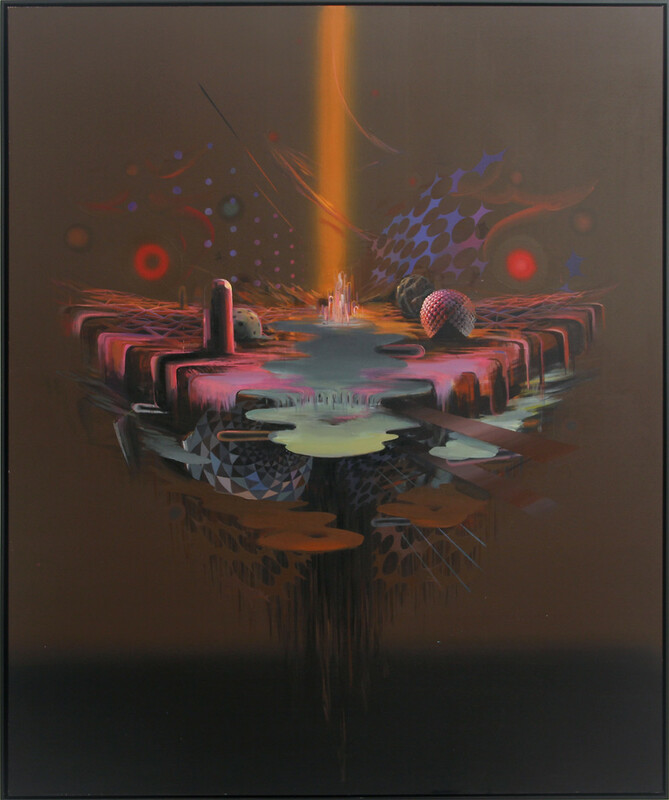 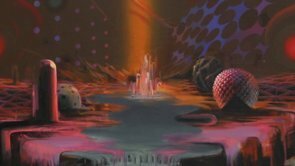 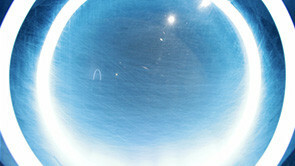 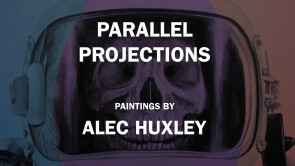 Artist Norm Maxwell ponders alternate dimensions for Otherworldly.